Brother wonders the Lemon Twigs recently revealed plans for their second album, and now they've shared another aural preview of Go to School. "Small Victories" follows previously shared track "If You Give Enough," and it delivers another upbeat message. "When life's obstacles start to wear you down, it's the little things that keep you going," the D'Addario brothers said in a statement. "Bowling the perfect game, catching a glass before it falls to the ground, making the train in the nick of time. While there are no guarantees, we can always count on 'Small Victories.'" 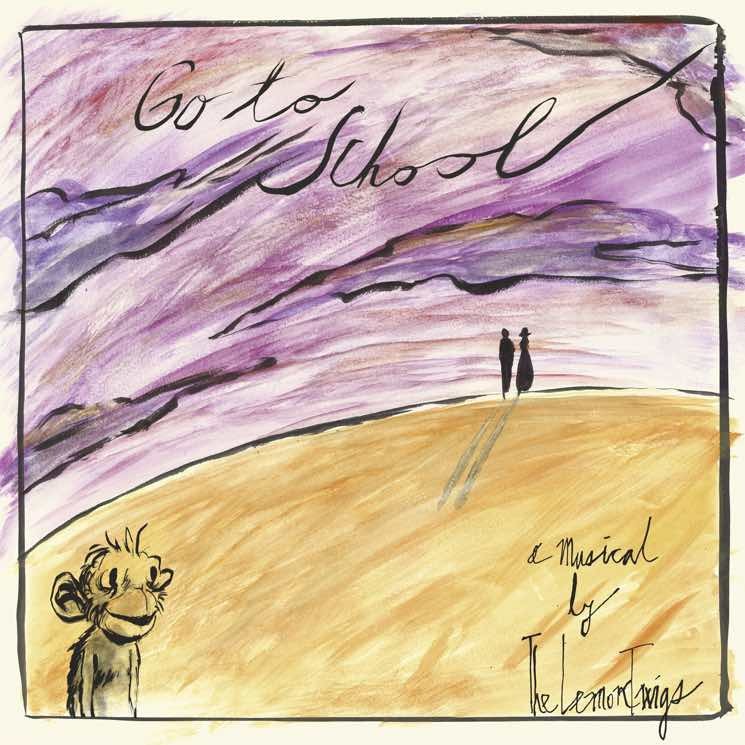 As previously reported, Go to School is a musical story of a chimpanzee named Shane, who faces all the usual coming-of-age obstacles that young human boys do. It's due out August 24 via 4AD. Listen to "Small Victories" below.